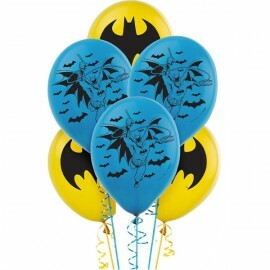 Batman Latex Balloons 30cm Pack of 6.. 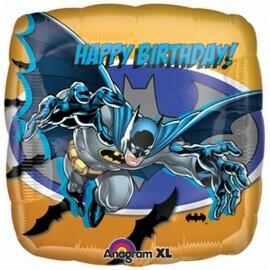 Junior Shape Lego Batman Foil Balloon (Self sealing balloon, requires helium inflation) Each..
Mini Shape Batman Action (Flat) Foil Balloon (Requires air inflation, heat sealing and balloon cup & stick) Each.. 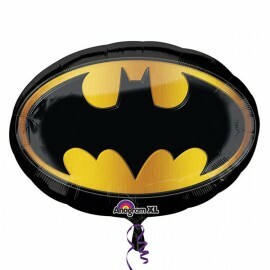 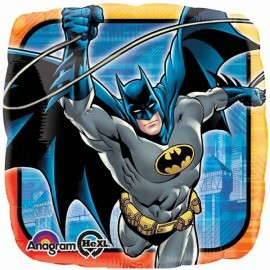 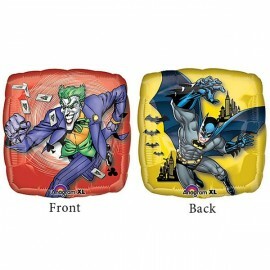 Shape Batman Action 69cm x 99cm Foil Balloon (Self sealing balloon, requires helium inflation) Each.. 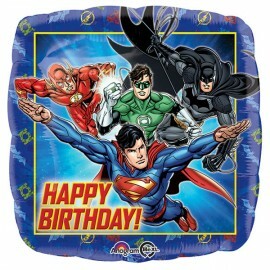 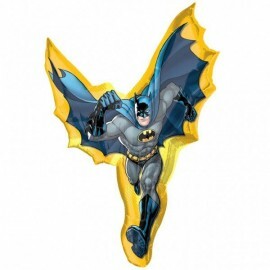 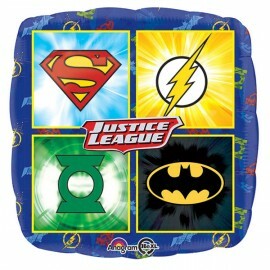 Shape Batman Cape 71cm x 69cm Foil Balloon (Self sealing balloon, requires helium inflation) Each.. 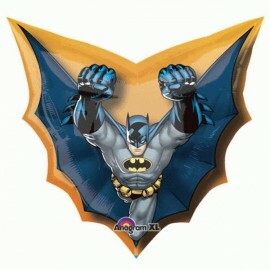 Shape Batman Emblem 68cm x 48cm Foil Balloon (Self sealing balloon, requires helium inflation) Each.. 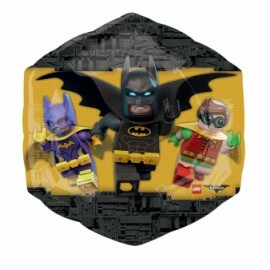 Shape Cubez Lego Batman 38cm x 38cm Foil Balloon (Self sealing balloon, requires helium inflation) Each.. 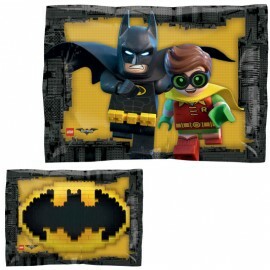 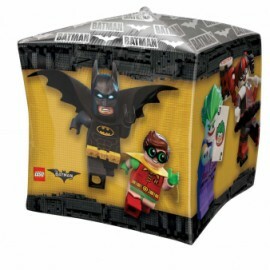 Shape Lego Batman 55cm x 58cm Foil Balloon (Self sealing balloon, requires helium inflation) Each..